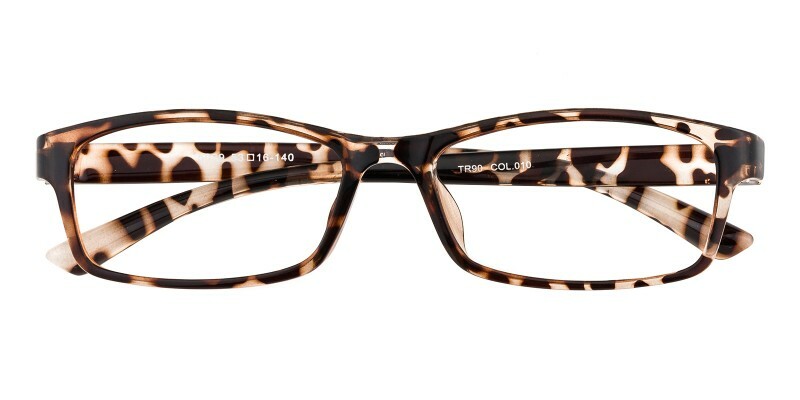 Glassesshop Arlene Rectangle eyeglasses are made of flexible and lightweight TR90 material,three colour options: Black,Crystal/Tortoise and Purple. Featured with classic rectangle design and cheap price . They are only 9.9g. 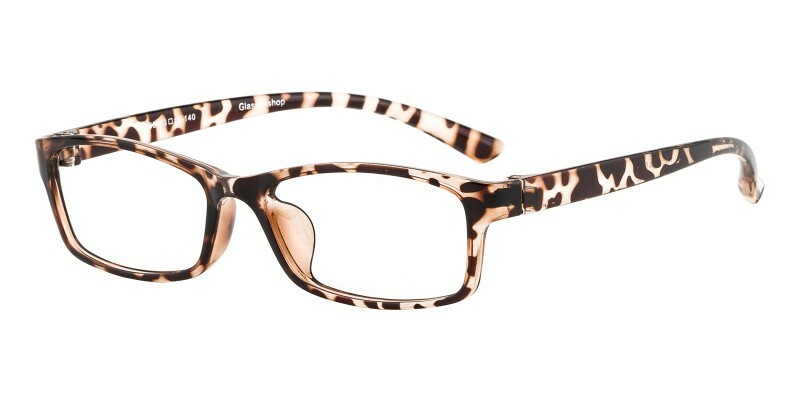 It is a good choice for women who are looking for a pair of affordable and durable eyeglasses. Single vision, bifocal and progressive lenses are available. 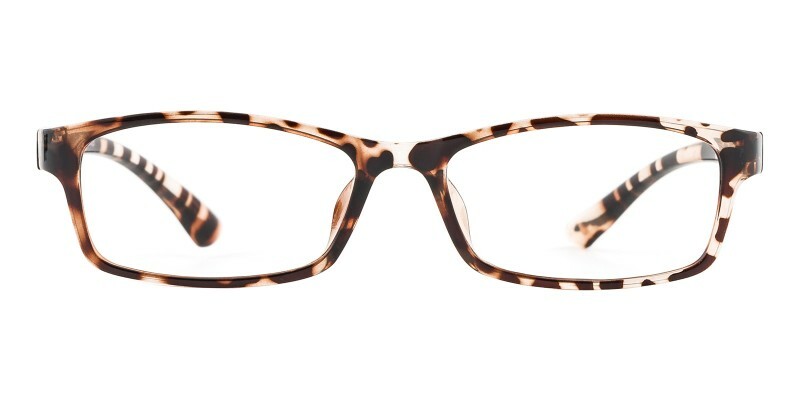 Excellent frames, lenses and fit! Thank you Glasses Shop for the professional service you provide. The eye frame part was a little bigger than I expected, but the glasses fit perfectly feel nice. I was in desperate need of a pair of glasses! The frames, price, and service were excellent. 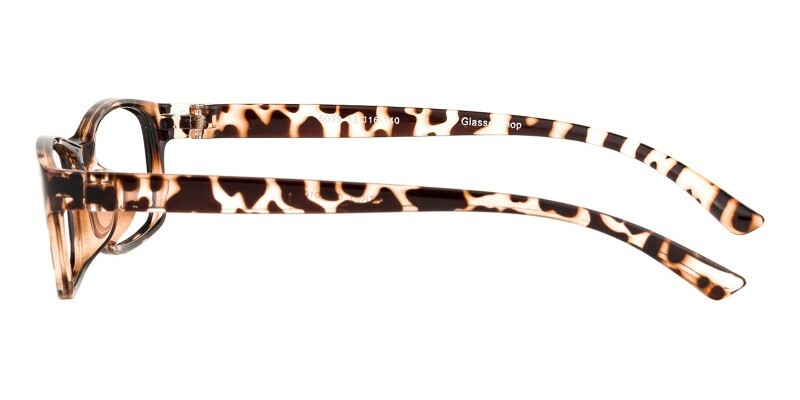 I would definitely recommend GlassesShop.